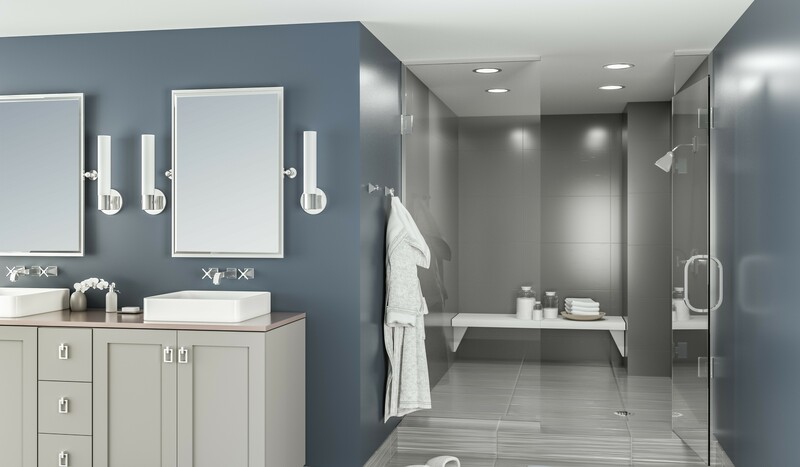 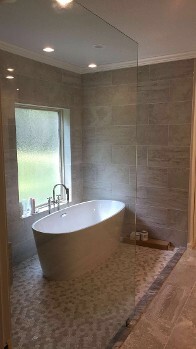 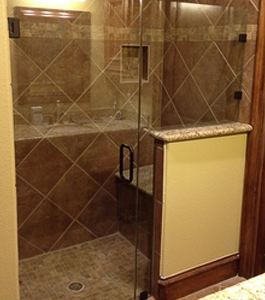 When an opening in your bathroom is larger than 36 inches, a full door will just not work, or there is an area with a different height, a door with an inline panel is your best option. 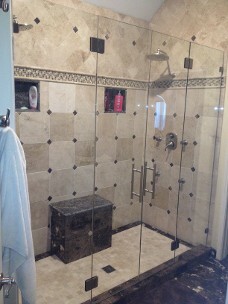 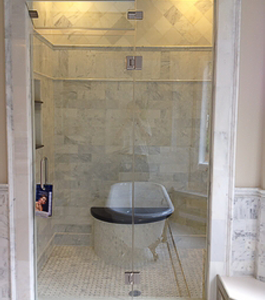 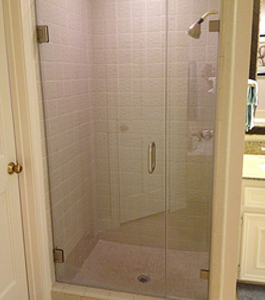 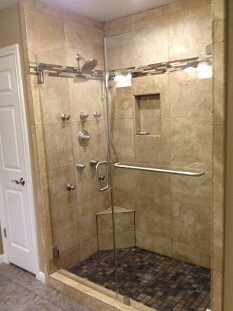 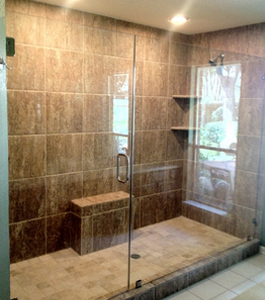 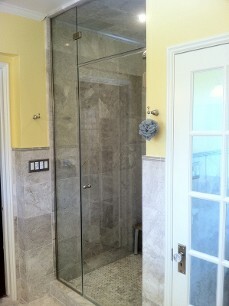 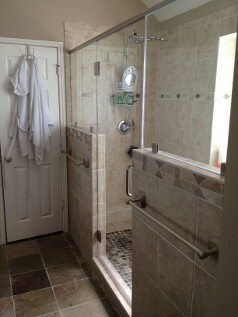 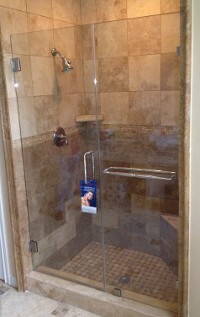 ARC Glass LLC can install a frameless shower door with an inline panel in your home's bathroom. 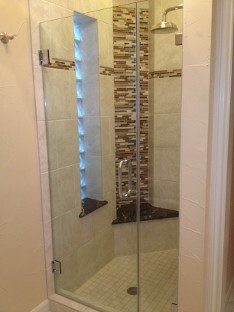 This is a great choice for larger spaces and will be a nice addition to your bathroom.